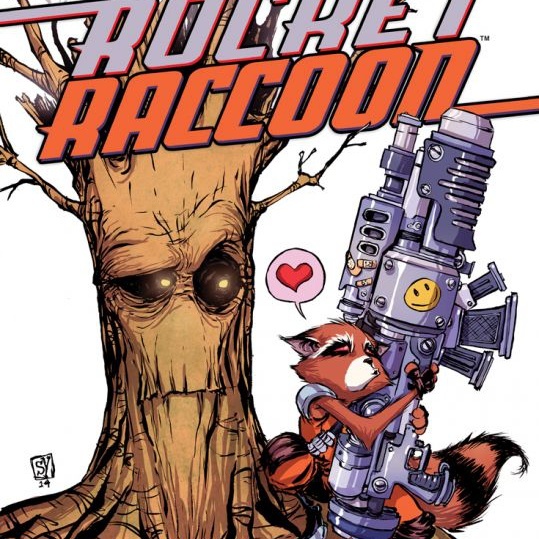 An inventive issue that demonstrates how effective a comic can be when the wit of the artists and writers are allowed to shine, Rocket Raccoon #5 features a story told by Groot using all "I am Groot"s. Even signs in the backgrounds of panels were rendered as Grootspeak. It's hilarious, awesome, and a perfect example of mainstream comics done right. One of the genuine pleasures of Kurt Busiek's long-running slice-of-life superhero series is the way he slowly, deliberately develops core myth arcs with tiny tidbits of information. Often provided with simple hints in the background, or via one-off references or seemingly throw-away lines, elements that appear insignificant when first mentioned during one story arc will turn out years later to be hugely important. Never has this been more apparent than with this year's "Victory" arc, the first in the series to focus on Wonder Woman analogue Winged Victory. 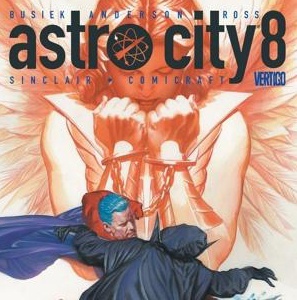 This four-issue story is basically the Astro City version of a Superman/Batman/Wonder Woman team up. Issue #8, part two of the storyline, gets heavy, examining the pressure women in the workplace feel to exceed their male colleagues, and the risk that by asking for help, they'll be seen as inferior no matter their accomplishments. Featuring some of Busiek's best writing (which is saying something considering how long he's been penning the series), it's essential reading, even for people who are only now getting into the series. As Marshall Lemon put it a couple of months ago, "Bastards tells the story of the people of Craw County, Alabama, where football is everything and will be kept that way, no matter the cost. Its first storyline introduced the conflict between Craw County's corrupt leader, Coach Boss, and the one man who chose to stand up to him, Earl Tubb. If this were say, a Western, it would be about how Tubbs' struggles were vindicated by the good citizens of Craw County, but this is the American South. And by the time you end the first storyline, you'll be painfully reminded of why life isn't like the movies." So, yeah. 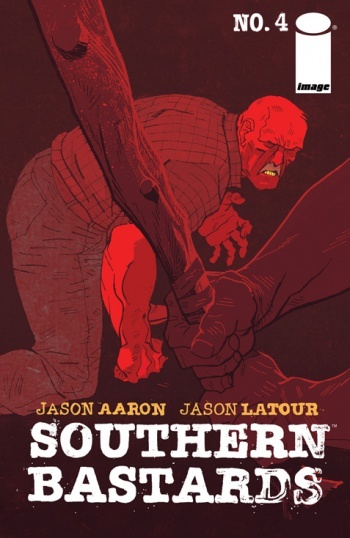 Southern noir, football, and awesomeness. Issue four was a particular standout for Marshall, for a lot of reasons. It features a brutal fight scene done on a double page spread in 24 panels, brutal, deceptively simple art and color, and the culmination, partially, of an important plotline. Great art, great writing, and difficult to stomach storytelling. What else can you say but "awesome"?